The renowned award is granted by a jury including the Franchise Federation of France, Reed Expositions France, l’Observatoire de la Franchise, Franchise Magazine and the bank Crédit du Nord among other key players of the industry. Wok to Walk was picked as the best Franchise concept in France due to the quality of the proposal, the power of the brand and the smoothness of the operation. The valuable prize was given to Wok to Walk France in Franchise Expo Paris, where the brand had a stand. 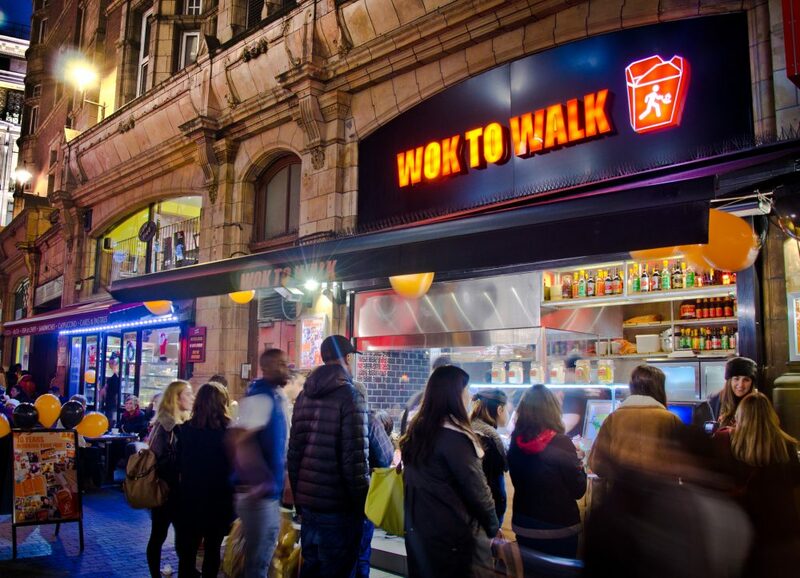 This prize comes in the middle of an intense expansion programme of the Wok to Walk concept, which experienced a 36% increase on the amount of locations last year and aims at surpassing this growth in the next 2 years. Being a global brand with restaurants in all 5 continents, Wok to Walk’s expansion plan comprehends not only Europe, where they currently are the N1 wok kitchen chain, but also the USA and Middle East. We are a London-based leading consultancy firm providing business development and franchising services to quick-service, fast-casual and casual dining brands. - I consent to Seeds Consulting having my name and email.